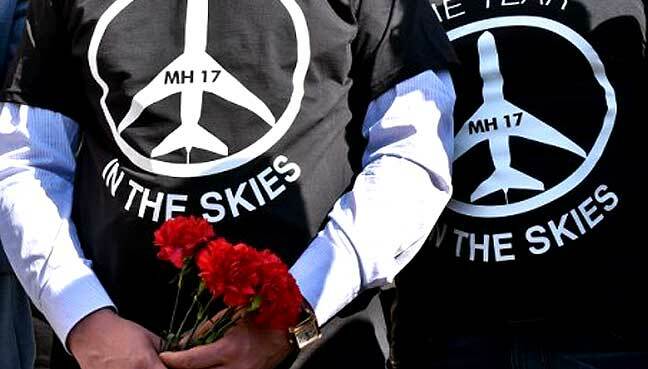 PETALING JAYA: A court in the United States has ruled in favour of family members of 25 victims in the Malaysia Airlines flight MH17 tragedy, in a lawsuit filed against Igor Girkin, a leader of pro-Russian separatists in Ukraine. 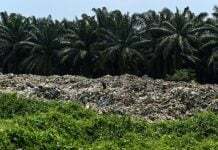 The American court ruled that each surviving relative in the lawsuit is entitled to US$20 million (RM78.7 million) in compensation, a Dutch television documentary revealed earlier this week. Floyd Wisner, the lawyer representing the group of family members, told Zembla that Girkin was not present at the lawsuit, and could not be found at his given home address in Moscow, Russia. According to the report the chances of any money being paid to the surviving family members was slim to none. “It was never about the amount of money. The large amount of money was really only to make an impression, bring this to the world stage. That’s the important thing. “The aim was never really just to collect this kind of money from Girkin, it’s to try to get justice for these families,” Wisner was quoted as saying. He added that the case was to hopefully shed some light on the tragedy and to hold Girkin responsible for it. The families of the Dutch victims were happy with the verdict, and are also aware of the futility of getting any of the damages awarded by the court. “We assume that it can not be collected. You can’t pick a bald chicken. This is also more symbolic. They’re still getting away with it. “If there is something we can think of to make the lives of those involved miserable, we will not ignore it”, Silene Fredriksz, mother of MH17 victim Bryce Fredriksz, said in the programme. Meanwhile, Piet Ploeg, who is chairman of foundation Vliegramp MH17, told Zembla that it was important to keep the issue of the shooting down of MH17 “at the top of the agenda”. “The opinions on this case are rather divided. The question is whether this ruling will have any effect. As the foundation, we take no position on court cases. Malaysia Airlines flight MH17 was shot down over Donetsk in eastern Ukraine en route from Amsterdam to Kuala Lumpur on July 17, 2014. All 298 passengers and crew members on board were killed. Authorities concluded the plane was shot down by a Russian-made ground-to-air BUK missile. Moscow however denied that any of its rockets could have been used. In December last year, a Ukrainian court ordered the arrest of a Russian army veteran suspected of involvement in the downing of the Boeing 777 aircraft. The Kyiv Post said Sergey Dubinsky was suspected of arranging the movement of the BUK missile launcher into Ukraine. His voice was also allegedly heard in phone calls intercepted by the Security Service of Ukraine, telling Russian-led soldiers where to take the BUK.